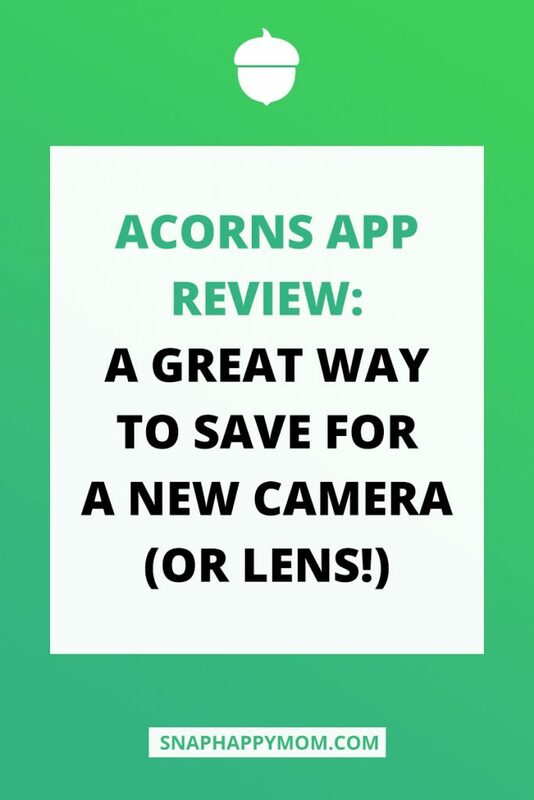 Acorns App Review - A Great Way to Save For a New Camera Or Lens! 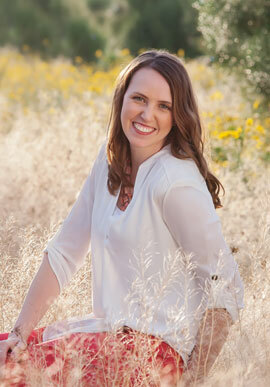 Let’s just be upfront: Photography is an expensive hobby. But the Acorns App can help you save for the new gear you want, effortlessly! Although I don’t think you *have* to have expensive equipment, there are definitely some things that are worth investing in. You might have a fancy camera or new lens on your wish list. You might simply be saving towards a family vacation, setting aside your holiday money, or building up your emergency fund. No matter what your saving towards, Acorns makes it easy to save and invest your spare change. 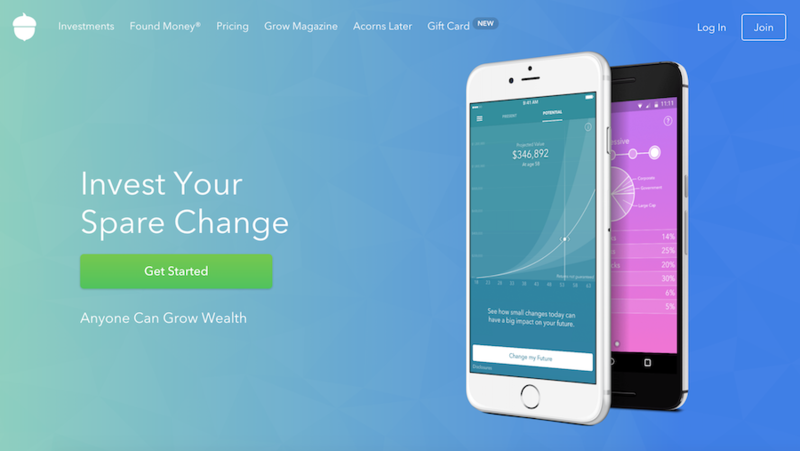 Acorns is a micro-investing app that helps you invest your spare change. I have it set to automatically round up every transaction to the dollar. It transfers that money to my Acorns account, where it’s “out of sight, out of mind,” and I’m not tempted to spend it. Boom! Instant, easy savings opportunity! I love the imagery of the app’s namesake: an acorn may start off small, but it can grow into a big oak tree if you tend it well. Every little bit counts, and it definitely adds up! 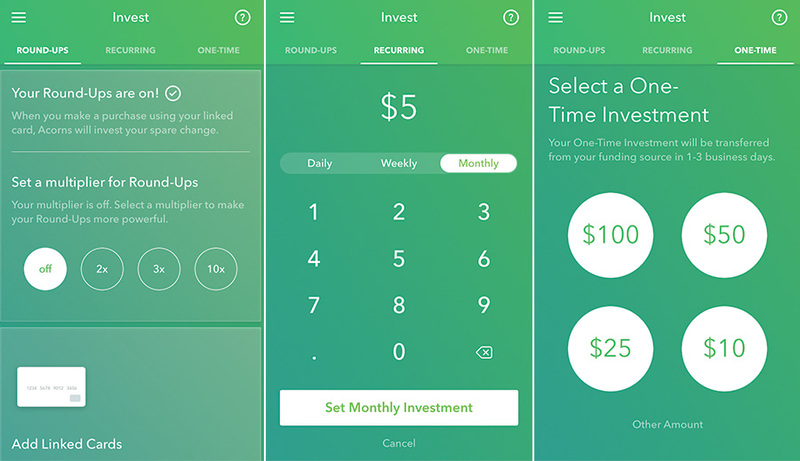 Round-Ups – The app “rounds up” all transactions to the whole dollar, then invests that spare change. Transfers happen every time you hit $5 to reduce the number of tiny transactions. Ex: Buy yourself lunch for 6.75 and Acorns will transfer 25 cents to your account. Recurring Investments – Let Acorns transfer a set sum of money daily, weekly, or monthly. Ex: $5 every Friday. One-Time Investments – Got a large check or windfall? Put away a chunk easily with a one-time investment. Ex: invest $100 of your tax return. The fact that all this can happen effortlessly and automatically is key. I know if it were up to me to remember weekly transfers, it would never actually happen! I’m all for things that make my life better on autopilot. The Acorns App handles investments for you. The idea of opening an investment account and managing it myself is super intimidating. It’s just not something that I want to keep track of every day! That’s actually why Acorns exists: to make investing super accessible to regular people. You can get started for just $5, which anybody could do. Spend as usual, and that “spare change” ends up in your investing account. Acorns handles it from there – choosing what’s in my portfolio, balancing the risk, and constantly rebalancing to meet my goals. Anything you earn gets added to your total, where it can earn some more! Of course, the market fluctuates, but that’s true for any investment service. The longer you keep money in there, the more likely you’ll end up on top. That said, I find Acorns works best as a place to save towards smaller goals: a vacation fund, a new camera, emergency fund, etc. You do earn a little bit by having your money in there, which is nice. I love that the app has created an easy way for people to get started with investing, but I treat it like a glorified savings account. The friend who recommended Acorns to me paid for ALL of her Christmas with money she stashed/earned over the last year of using the app. When the holidays came, she was able to pull out that money and spend it without feeling like it was too much to afford all at once. If you want some help “finding” the money in your everyday budget for extra things, Acorns is awesome! The Acorns App is available for Apple, Android, and a web browser. Start at this link and you’ll be prompted to download the app. Acorns costs $1 a month for up to 1 million dollars invested, directly pulled from your funding source account (not from your earnings). I think $12 a year is a screaming deal to not have the headache of managing my own investments! You do need to enter your SSN to get started, since the app deals with investments. This is required by law for anything with banking or investing, since they have to inform the IRS how much you earn. The actual investing is handled by actual pros. You choose your level of desired risk, from Conservative to Aggressive, depending on your goals. I’ve been using the app for only a few months and I love it already! I’m shocked how much I’ve (painlessly) socked away in so little time. It doesn’t “hurt” to take just the spare change from every transaction. One of the fun things about Acorns is that you get money for referring friends! You get $5 whenever someone starts investing using your link. PLUS, they also have occasional referral bonuses if you refer a certain number of people in a set time – which can be super lucrative! I started using Acorns at the end of last year. Thanks to roundups, a few one-time investments, and those referral bonuses, I am super happy with how much money I’ve stashed away! I can definitely see the long-term benefits of leaving money in Acorns as long as possible. Don’t tap into your balance too soon if you can afford to let your investments grow over the long term! However, I think Acorns also works as a glorified savings account for the short term goals you’re saving towards. We have Christmas money already set aside for NEXT year, and now we’re saving towards an anniversary trip too! The “set it and forget it” nature of Acorns is making saving and investing easy for me. I seriously love the Acorns App. Even if you don’t feel like you have a lot of breathing room in your budget, Acorns might be the perfect solution to help you “find” that spare change and sock it away for later. Get started with Acorns here and start investing today! Acorns will give you an extra $5 when you use my link above, and I’ll get a $5 referral bonus too! Ask your questions in the comments and I’ll definitely answer.